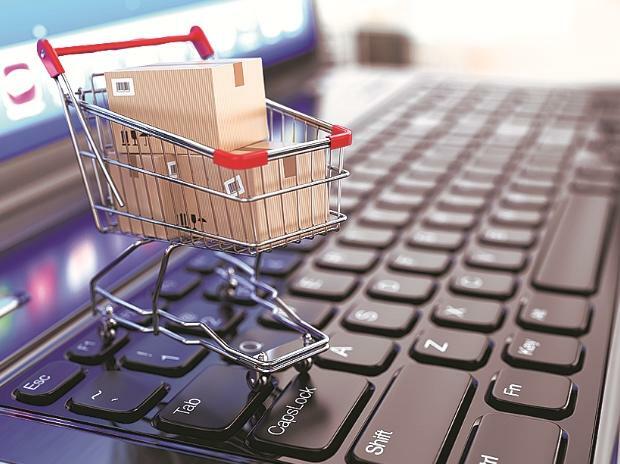 The government Thursday said it will not extend the deadline of February 1 for implementing the revised guidelines for e-commerce companies having foreign direct investment. The Department for Promotion of Industry and Internal Trade (DPIIT) said it had received some representations to extend the deadline of February 1, 2019 to comply with the conditions contained in the Press Note 2 of 2018 series on FDI policy in e-commerce. "After due consideration, it has been decided, with the approval of the competent authority, not to extend the deadline," it said in a statement. Both Amazon and Walmart-owned Flipkart have sought an extension of the February 1 deadline for complying with the revised norms, stating that they need more time to understand the details of the new framework. While Amazon has asked for time until June 1 this year, Flipkart has asked for six months. On December 26, 2018, the government tightened norms for e-commerce firms and barred online retailers like Flipkart and Amazon from selling products of the companies in which they have stake. Domestic traders body Confederation of All Indian Traders (CAIT) had asked the ministry not to extend the deadline for implementation of the changes.